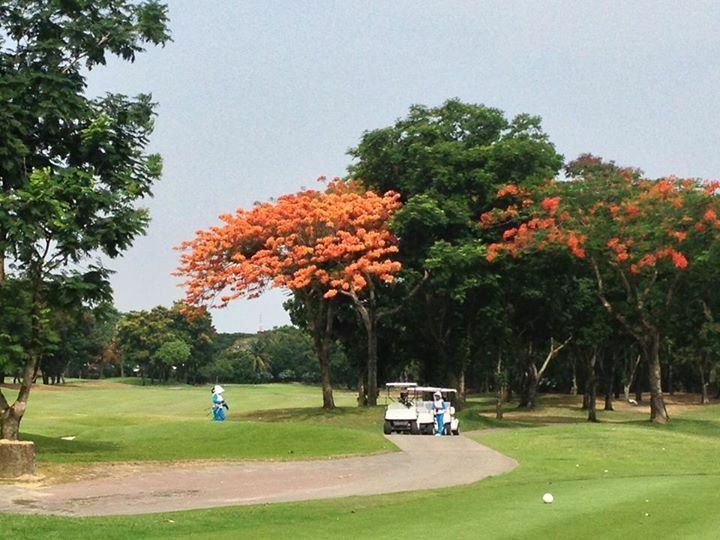 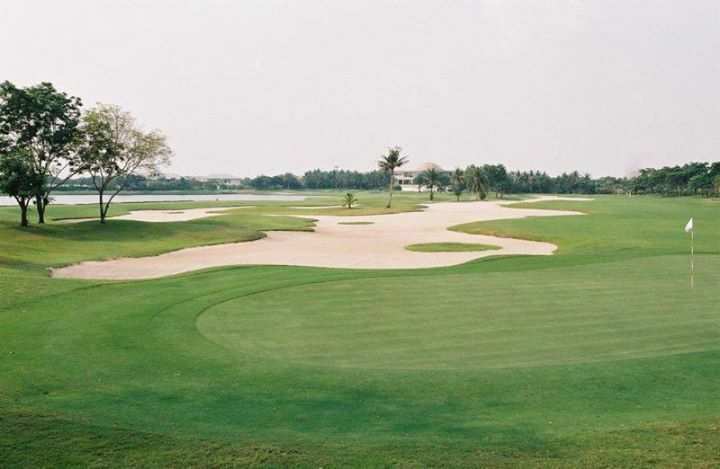 Formal Natural Park Ramindra Golf Club is the wonderful 18-hole layout just outside of Bangkok. 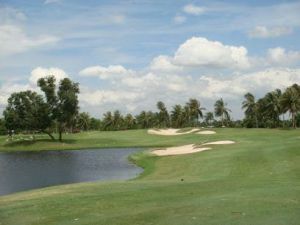 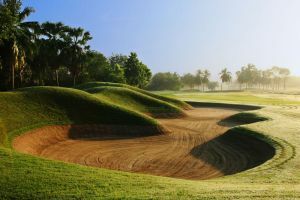 The golf Course is a traditional Jack Nicklaus design featuring large fairway bunger and generous Fairway. 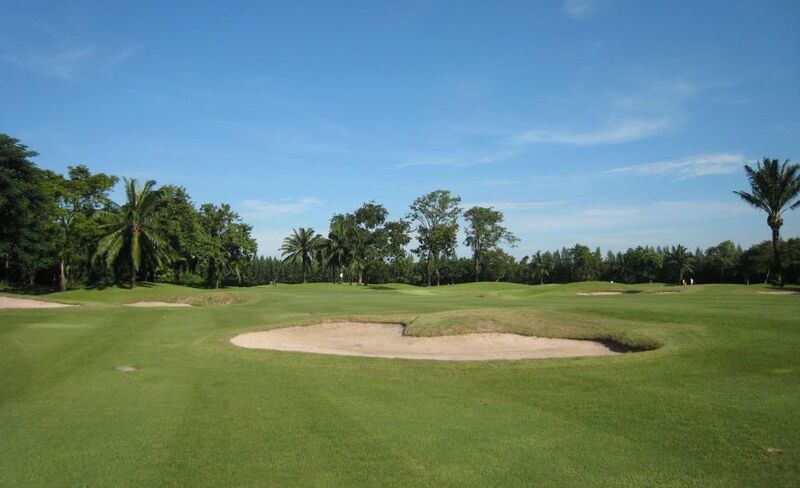 Once you have the fairway the real challenge begins. 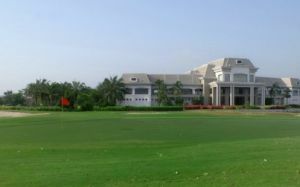 The approach shots into The well-guarded green are very difficult but fair. 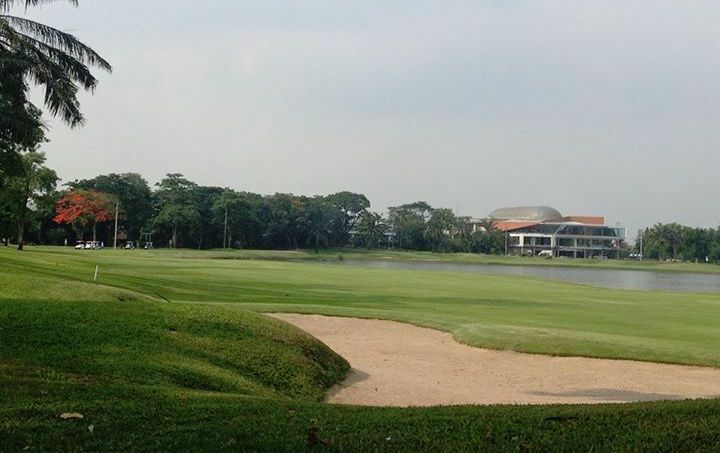 The signature hole the 18th a par 4 dogleg. 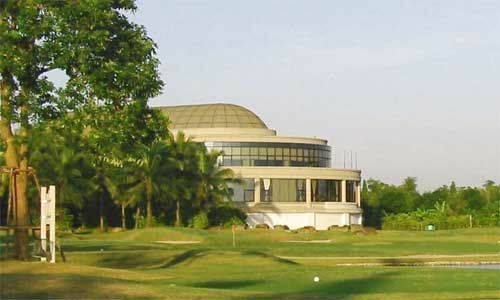 It is located next to Safari World in Minburi area within one hour drive from the center of Bangkok. 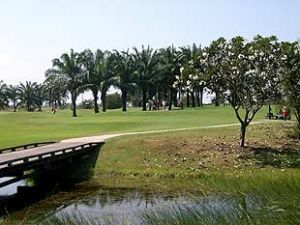 Legacy Golf is not yet in our pool of Golf Courses for orders.